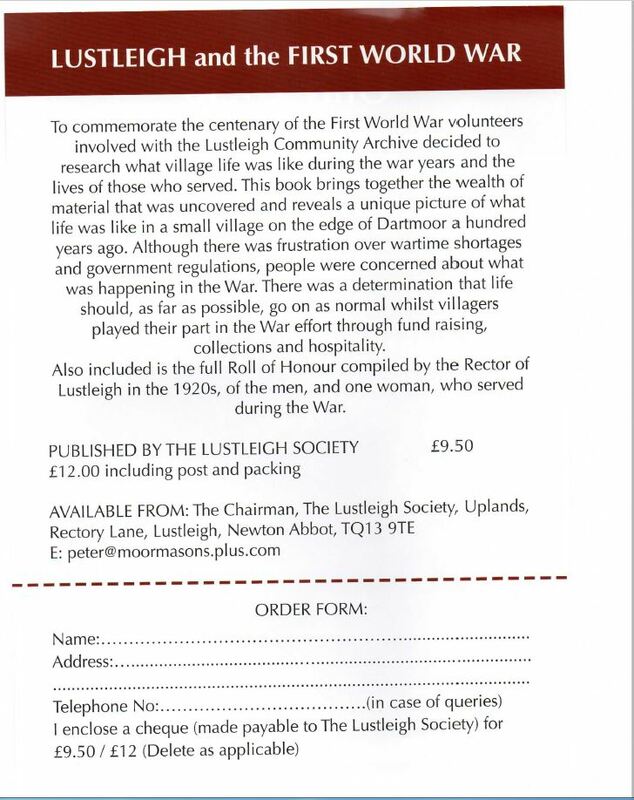 The Lustleigh Society was formed in 1978 as a society for lectures on local history. 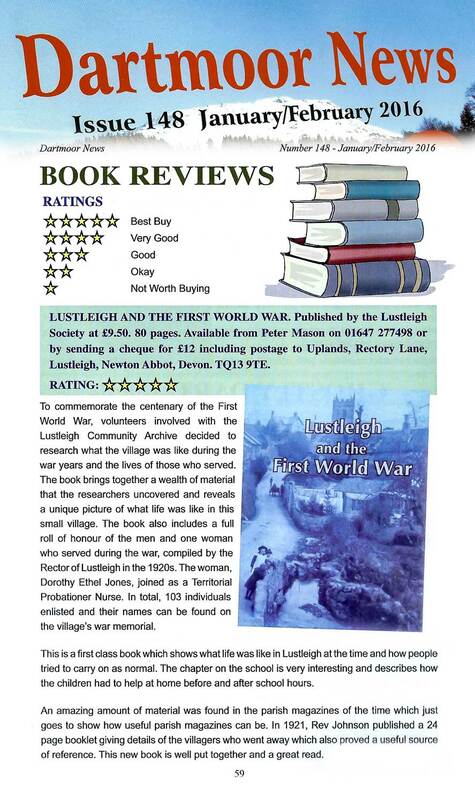 In the years following, much material relating to the history of the village was donated to the society and stored in the village reading room, located in the Church House, an ancient building in the centre of the village. 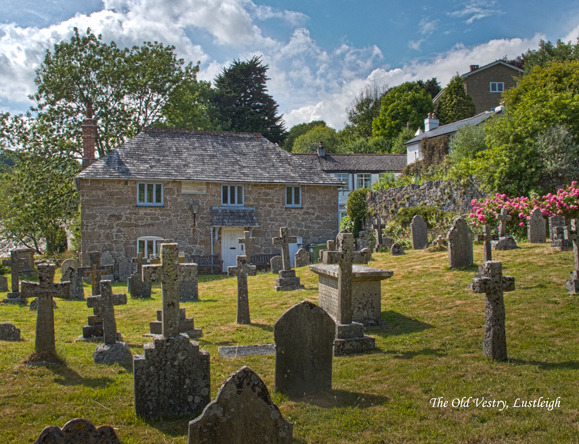 In the mid 1980’s this collection relocated to a small room in the Old Vestry, until 2006 when a larger room within the same building became available. There followed an application to the Heritage Lottery Fund – and other funding bodies – to completely renovate the room to archival storage standard. The archive re-opened in April 2009 having been completely reorganised and re-catalogued. 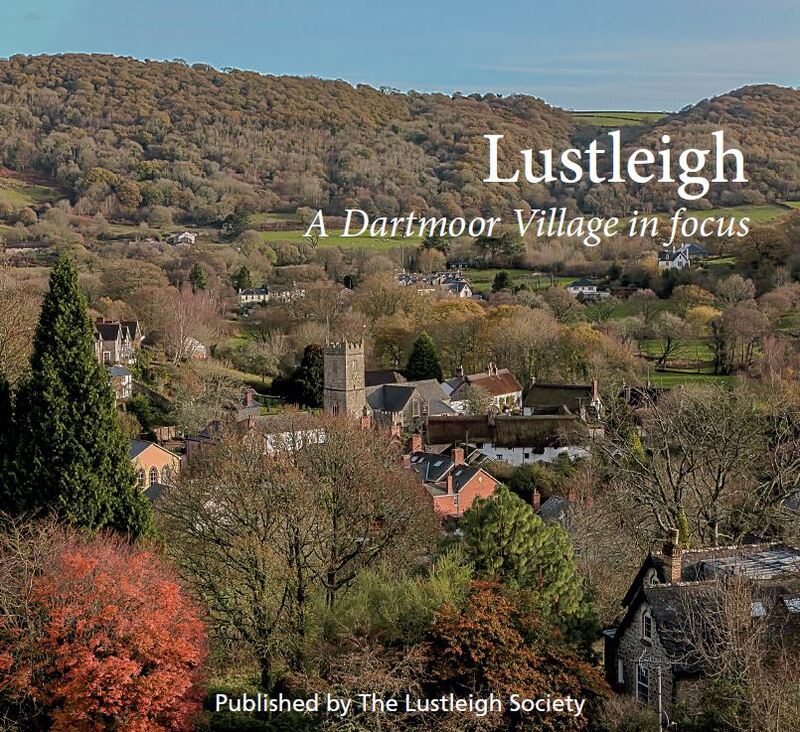 The Archives of Lustleigh provide an important insight into the development of a village situated on the edge of Dartmoor, which has origins in prehistory.